Diagnosis and treatment of eye disease: dry eye, ocular allergies, pink eye, glaucoma, macular degeneration. Full visual field testing: important for glaucoma patients and patients on medications with known ocular side-effects. Full optical services: including in-house lens processing. We offer the latest in lens technology: digital lenses, Blutec lenses to improve your comfort on various electronic devices, Crizal lenses, scratch resistant lenses, polarized lenses and many more. Our staff is trained in helping you choose the best lens options available in your price point. Our contact lens prices match those seen on 1800-Contacts. 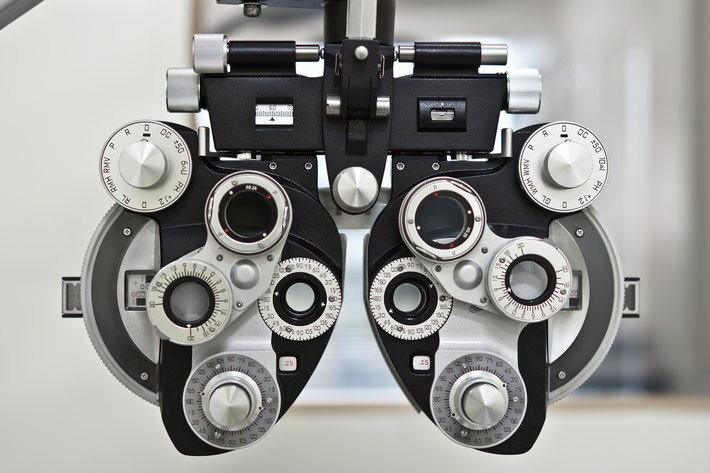 We accept most insurance and vision plans including EyeMed, Davis, VSP and Medicaid.